The launch of the Samsung Galaxy Note is going smoothly, at least where leaks are concerned. The phone has just passed through the US Federal Communications Commission, the wireless certification body, and it’s basically confirmed it’s going to have wireless. The device has hit the FCC in two configs, the SMG-950U, SMG-955U and SMN-950U. 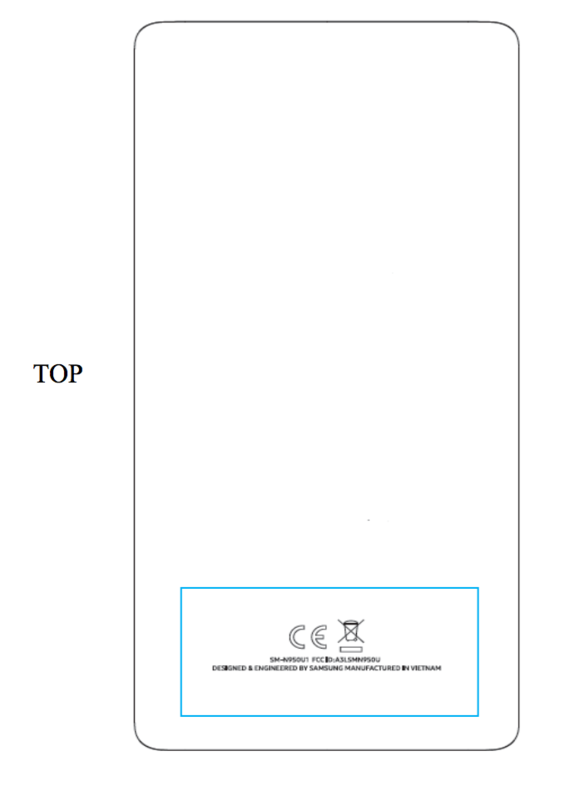 This model # naming convention carries on from the SM-N930 (Note 7) and SM-N920 (Note 5) released previously, though differs from the SM-N940F which was mentioned in the leaked document from Samsung Australia. The models likely relate to the country models, with the US likely to see the Qualcomm SoC, while we’ll very likely get the Samsung Exynos model. The phones contain all the wireless stuff you’d expect such as dual-band Wi-Fi 802.11 b/g/n/ac, Bluetooth, ANT+, NFC, HSPA support and ‘multi-band LTE’, which from our experience with Samsung devices will well and truly cover the LTE range here in Australia. 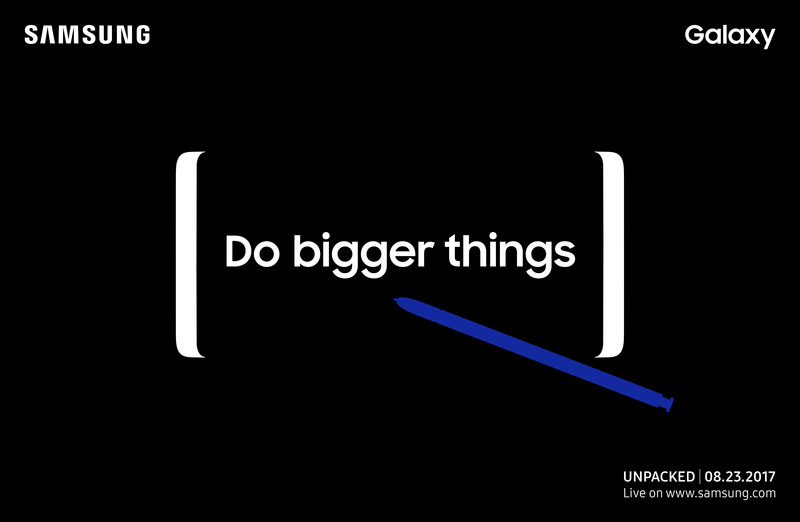 Samsung intends to launch the Note 8 at an event in New York on August 23rd. As we saw earlier today, Samsung has started taking pre-registration for, if not the Galaxy Note 8, the next Galaxy device. Previous leaks have placed the pre-order date in Australia on the 25th of August, with all major carriers set to offer the phone on contract, while most retailers will also offer the phone outright. The Note 8 is rumoured to launch with a 6.3″ QHD+ (3840×2160) resolution, curved ‘Infinity Display’ with Qualcomms Snapdragon 835 or Samsung’s Exynos 8895 SoC inside depending on market and 6GB of RAM powering it. The phone will come with a dual-sensor camera on the rear, with a 12MP wide-angle sensor paired with a 13MP telephoto sensor offering some form of optical zoom. The Note 8 will also come with their famous S Pen, offering unique user input choices. [Update: Samsung Responds] Samsung Galaxy Fold sells out in under a day but reviewers displays seem to be breaking · 26 mins ago.